Thank you all for another wonderful year at the market. It is time for the annual meeting to elect new board members, recap the year’s events and go over the financial report for the end of the 2016 season. Cookies and drinks will be served. 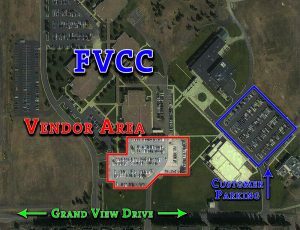 With the move to the new parking lot on the South end of the FVCC campus, several vendors have asked to move to a different space. The Board has agreed to one move per vendor. If you would like to move spaces arrive early to complete your space selection before the meeting starts. If you are not attending the meeting, please leave a voice mail and arrangements will be made for you to select a different space. November 30th will be the last date to change spaces for the 2017 season. If you decide to move after this date you will need to apply for the spring parking meeting and take part in the drawing. Remember to check the web page in March for the application for spring 2017. 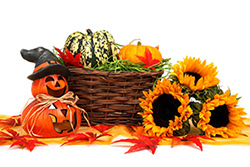 Just as before, vendors need to submit applications for Spring and Fall on line. If you are not adding any new juried art/crafts then you will not need to submit photos. The indoor market application will be on line and vendors will need to print out the application and mail in with applicable fees or turn in to the market master at one the Saturday markets before the deadline. This is the same way that all applications were submitted this year. Have a wonderful winter and enjoy the extra time you have to read seed catalogs, plan your gardens; get in some crafting to replenish your inventory and also some time to relax! 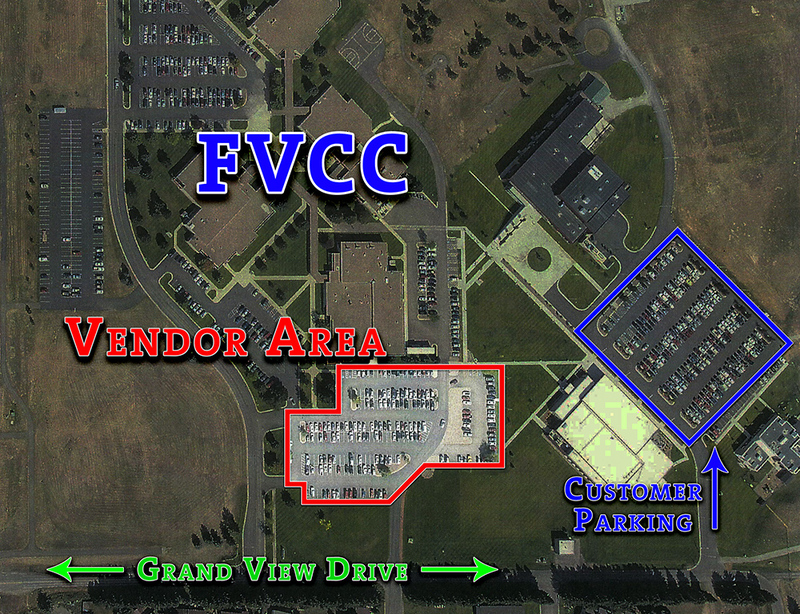 Here is a map of our new location and a list of the vendors that have reserved spaces for our fall season each Saturday through October 15th. A quick reminder that applications for the fall season, dates July 30th – October 15th, must be submitted by July 1st. Be sure to read through our rules and regulations before applying. Our previous letter stated 2 incorrect dates, be sure to take note: the Spring Season continues through July 23rd, and our indoor market at the fairgrounds takes place on October 22nd. I hope you have all had a great winter to rest up and enjoy some down time. The market will be starting before we know it. I am looking forward to seeing all of you with your new crafts, plants and cannot wait for the freshest produce around. I just finished my last squash and all I have left from last year’s market are a couple of cloves of garlic. Happy planting and see you all soon at the Market! It’s time to reserve your parking space for the 2016 Spring Season. Spring season starts May 7th and runs for twelve weeks including July 23rd 2016. Please complete the application on line at kalispellfarmersmarket.org and request your space/spaces. The maximum number of spaces is two spaces per family. Space size is approximately 8x 23- equal to between the lines of a car space and no more than 23 feet in length. Please send payment by check or money order to the PO Box listed below. The reserved fees are $90.00 for one space and $180.00 for two spaces for the spring season. Payment must be postmarked by April 1 2016 to hold your space from the prior year. Reserved parking is open all season for everyone and no reduced rates. • The Spring parking meeting is April 11, 2016 at 6:30 p.m. 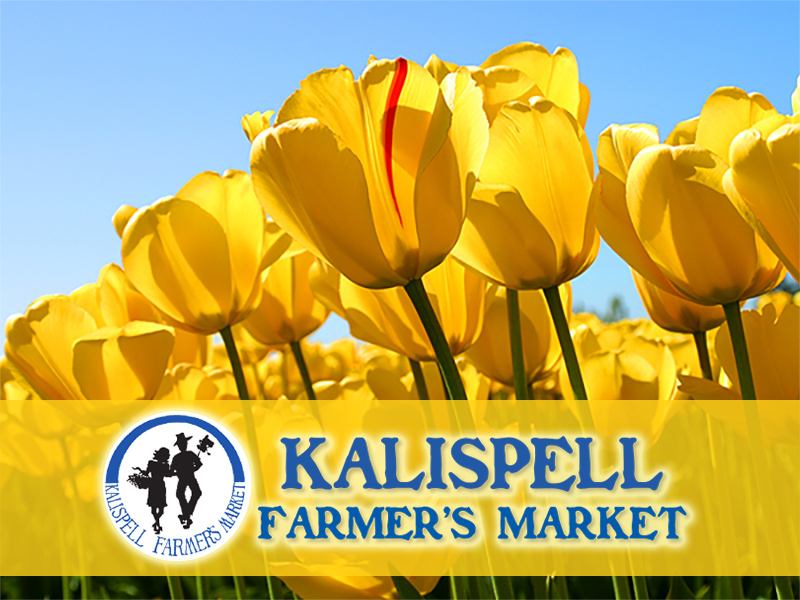 It will be held at the Kalispell Montessori School at 349 Willow Glen Drive, Kalispell. 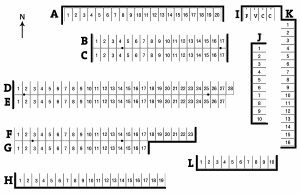 If you do not attend the meeting you can still get reserved parking and get an assigned space or select one from what is available. • As in the past, reserved spring parking may be rolled over from the previous year (same space for same season) if you used it three (3) times during the 2015 spring season. If you are requesting the same space and you return your reserved spring parking application with the fee by the postmark deadline, you DO NOT need to attend the meeting. • If you choose to be in the drawing for a new or different space, you or a designated person must be at the Parking Meeting to choose the space. THE MARKET MANAGER CANNOT DRAW FOR YOU! You can hold your current space in case you do not like the spaces available to you, at which time you may select a new space or keep your current space. Remember you or a representative will need to attend the meeting to draw for your space. ATTENTION ALL VENDORS: The Market is only posting newsletters and applications on the web page. Be sure to check it often as no more snail mail will be sent out. By submitting your application online you agree that you have read and understand these rules and regulations and will abide by them. Anyone not following the rules will be issued a written warning and the second time will be asked to not return to the Market. The vendor asked to leave will have to go before the board and present their case to try and get reinstated. 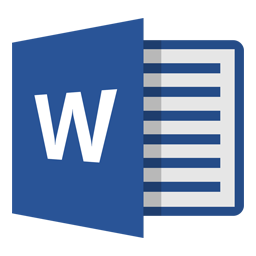 If you have any concerns, ideas or grievances and would like to submit a written statement please see the Market Manager for the appropriate form. These are passed on to the board of directors. All issues will be handled with strict confidentiality and will be followed up by the Board of Directors. 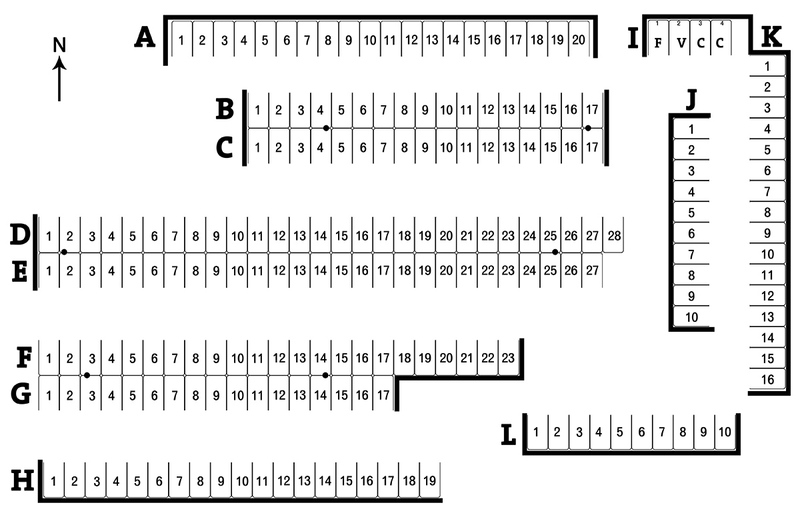 Vendors must park their personal vehicles and trailers that do not fit in their space or are not being used to sell out of, in the South lot across from the motorcycle class parking lot. No vehicles may park on any grass at FVCC at any time! Please be courteous to your neighboring vendors. Ask first if your canopy can cross over into their space. If your canopy is larger than eight feet it must be approved by the vendor next to you. Home Depot and K Mart have eight foot canopies. Look for print advertisements for the Market weekly in the Daily Inter Lake, the Flathead Beacon, and the Mountain Trader. Listen for radio advertisements on KOFI Radio Thurs., Fri., and Sat. mornings. Quarterly ads are in the Shop Local and Senior News. Weekly the Market is on Craig’s List and KCFW community events. We encourage all vendors to advertise on their Facebook pages, local craft sites, Craig’s List, or any other places that will increase the visibility of the Market. The indoor Holiday Market is scheduled for Saturday, October 22, 2016 at the Flathead County Fairgrounds. Those wishing to attend this market need to participate in a minimum of SIX outdoor markets during the 2016 selling season. Applications and details will follow in the Fall newsletter.